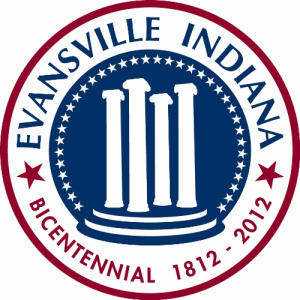 The City of Evansville, Indiana, was founded in 1812 on a scenic bend in the Ohio River. With a population of nearly 121,000 people in the city limits, and more than 300,000 people in the metropolitan area, Evansville is the third-largest city in Indiana. Evansville is the social and economic hub for our region, which includes Southwest Indiana, Southeast Illinois and Northwest Kentucky.